From the East Coast and Appalachians to regions in the West, poverty plagued America’s promise of equal opportunity. Organizations such as the Raleigh County Community Action Association and the Council of the Southern Mountains in West Virginia fought to provide hope and solutions to poverty. In 1967, Marian Wright, a lawyer working for the NAACP in Mississippi, testified before a Senate subcommittee about the negative impact federal policies had on poverty in the region. Wright explained that mechanized farming and requiring the poor to purchase government food stamps left thousands jobless and hungry. Wright and Senator Robert F. Kennedy would later lead a Senate delegation through Mississippi to witness poverty firsthand. 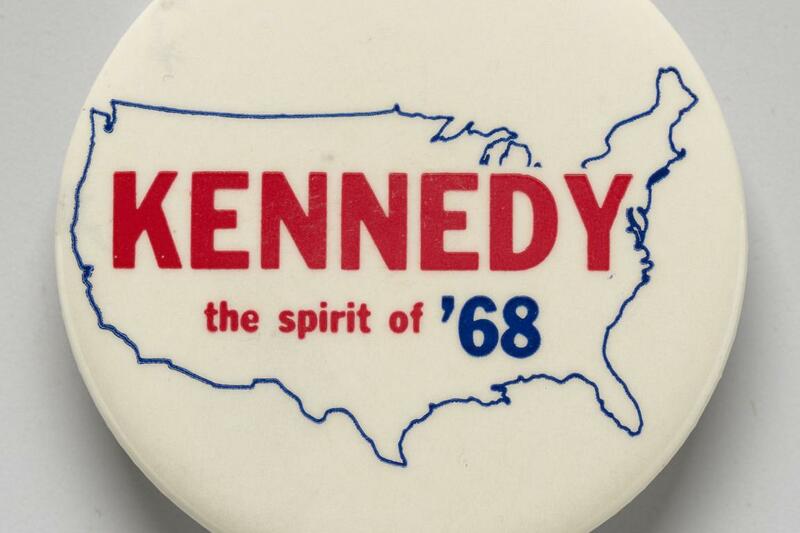 For Kennedy, the trip would shape the social and political principles of his presidential campaign. Marian Wright Edelman discusses how she was moved by the ways Senator Robert F. Kennedy interacted with children as he campaigned for president in 1968. After the Senate tour of Mississippi, Secretary of Agriculture Orville Freeman sent a team of experts to the state to evaluate the region’s poverty and malnutrition. Their findings were published in Hunger, U.S.A.: A Report by the Citizens’ Board of Inquiry into Hunger and Malnutrition in the United States. Senator Kennedy wrote the book’s introduction. He urged Marian Wright to meet with Martin Luther King Jr. to discuss an antipoverty agenda.